The votes are in and family restaurant Salvatore’s has been named our Italian of the Year. The Penwortham restaurant was voted the best Italian in the area by Lancashire Post readers. And now joyous staff have been presented with their trophy. Francesca Vivace said: “A huge thanks to all our fantastic customers who voted for us. We couldn’t do it without them and our brilliant staff. “We started as a small pizza takeaway back in 1991 and with a lot of hard work we have expanded over time into a independent, local, family-run restaurant. “Our customers and staff are key to our success and we are extremely grateful of all the support we have received over the years. 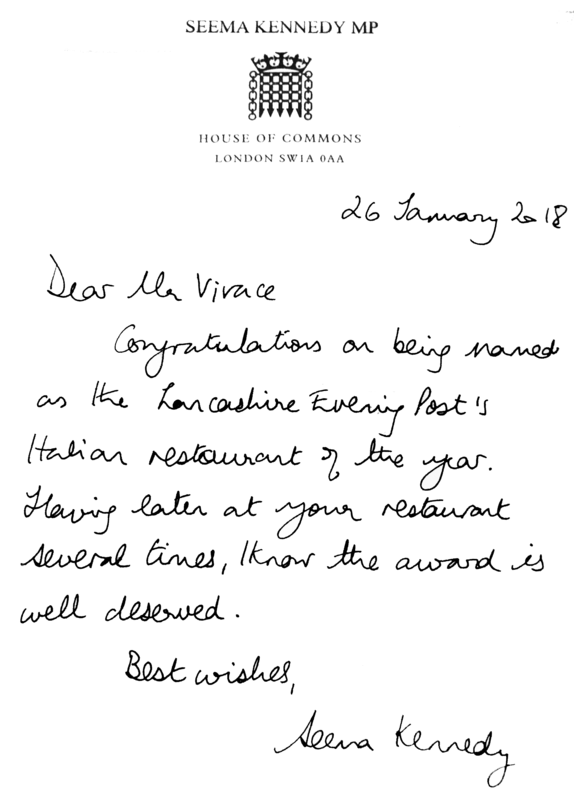 “Winning this award has been a great way to start 2018 and we look forward to seeing all our customer throughout the year, old and new!” Voted in second place was Hoghton restaurant San Lorenzos, while Sardinian specialist Papa Luigi, based in Euxton, near Chorley, came in third place. 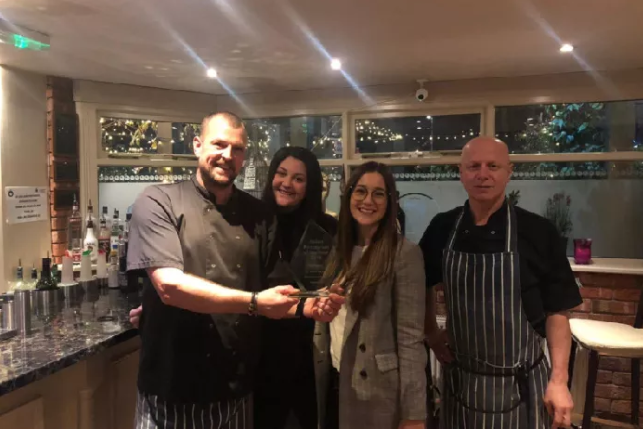 The owners of a popular Italian restaurant have thanked their loyal customers after being crowned Restaurant of the Year for the second time. Salvatore’s in Penwortham started out as a small takeaway in the early 1990s before the community caught on. Over time it became the much-loved family restaurant we know today.